Online product reviews are one of the best places to go for honest, no BS thoughts on the latest and greatest beauty products. Sephora is famed for its plethora of reader reviews, and it's often our first stop when we're in the market for something new. Aside from the informational side of things, the product reviews can be downright hilarious, so we decided to share some of our favourites. It wasn't an easy task, but we stalked the Australian Sephora site and picked out the funniest reader thoughts guaranteed to make you LOL (even on a Monday). Read on for guaranteed giggles. "So you're getting old? Don't wanna look that old or simply have no time for those crazy foundation routines with primer and sunscreen and yadayadayada? 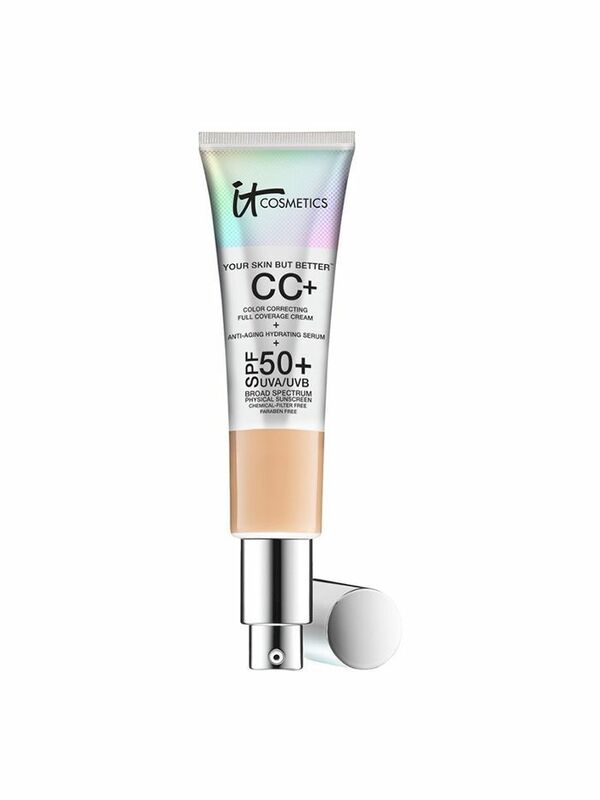 This is the CC cream for you. I am pretty lazy when it comes to to squeezing a lot of bottles in the morning for my face, so I rely on this to make me presentable to the world. Texture is smooth, coverage is medium, ease of application is heavenly. 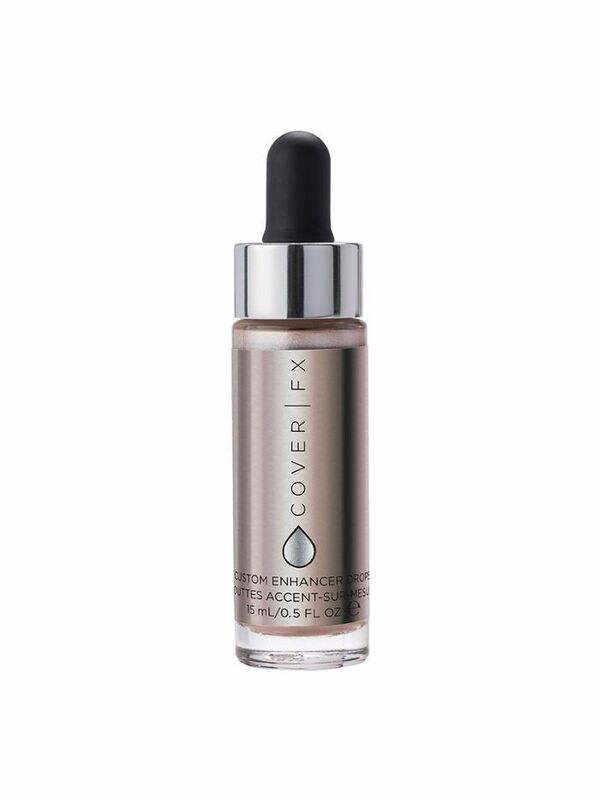 Trust me, this is all you need in your makeup bag." 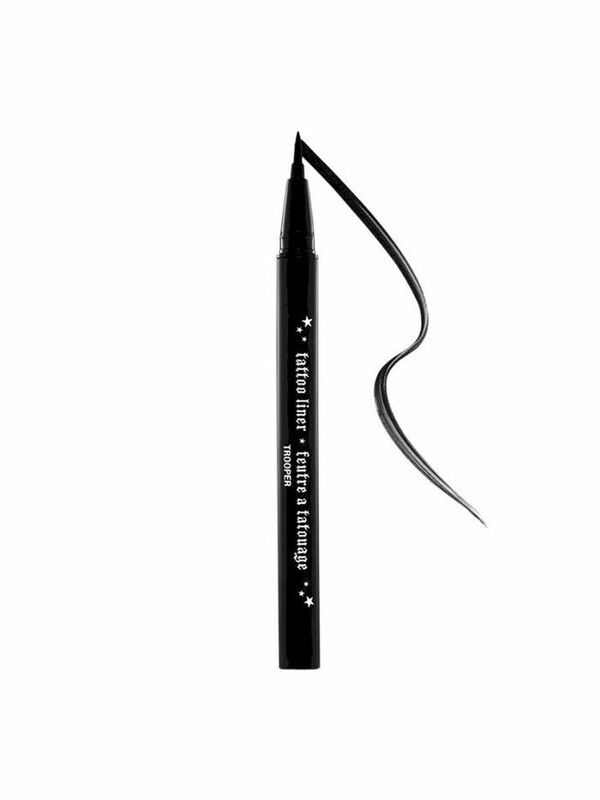 "My boyfriend broke up with me while I was wearing this eyeliner. It didn’t budge in the slightest. I went out immediately and bought another." "Thank you Rihanna! This lipgloss is LIFE. 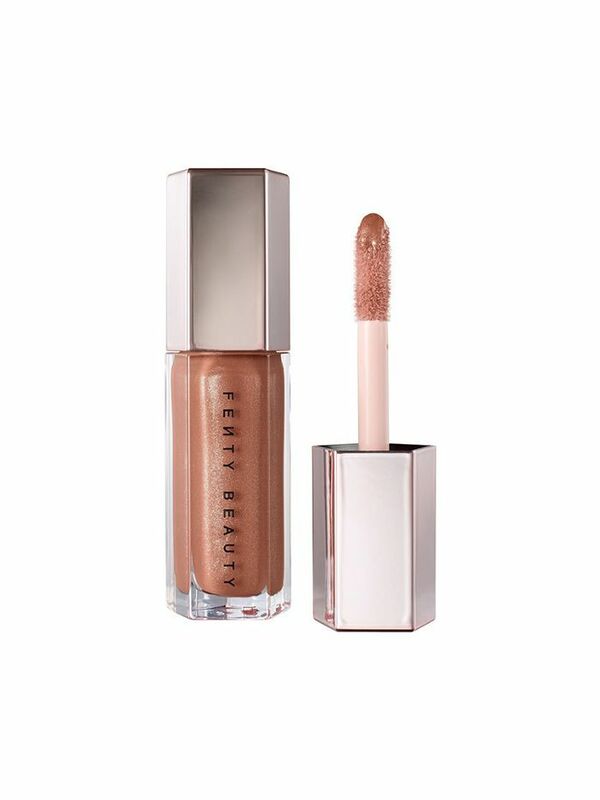 You may think, "Nah I'm not a gloss kinda' gal", but once you try this, it will change you. I want to buy one for every woman I know. Everyone deserves this in their handbag. I amways feel extra fleeky with it on." "Forget about the phrase "today's winged eyeliner is tomorrow's smokey eye" With this setting spray, "today's winged eyeliner, is tomorrows winged eyeliner too" I went to sleep with my makeup on and I woke up the same way I went to sleep, with the exception of my false eyelashes falling off during my slumber. I love this spray. I look dewy all day. My makeup doesn't move. It's fantastic." "This is my second FENTY BEAUTY Match Stix, one is Yatch Lyfe and another in Ridiiic. 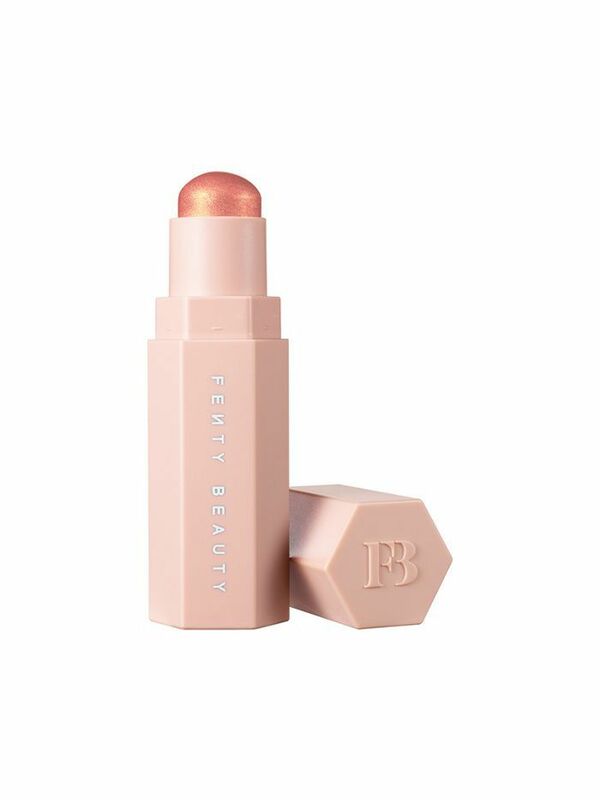 Both are more of a blush than a highlighter, but that does NOT mean you can't use it as a highlighter. U DO U GURL." "How do I even begin with this rose gold beauty. It's as if the glitter gods smacked me in the face when I've applied it. I love love love love love this! 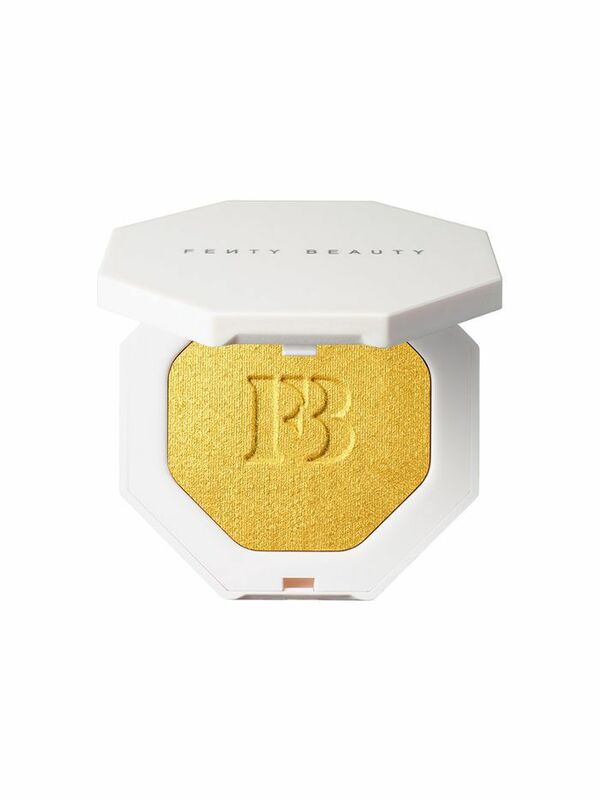 Definitely my new holy grail highlighter." "LOOOOOOOVE IT! I’m damn shook by the coverage just with two small pumps. 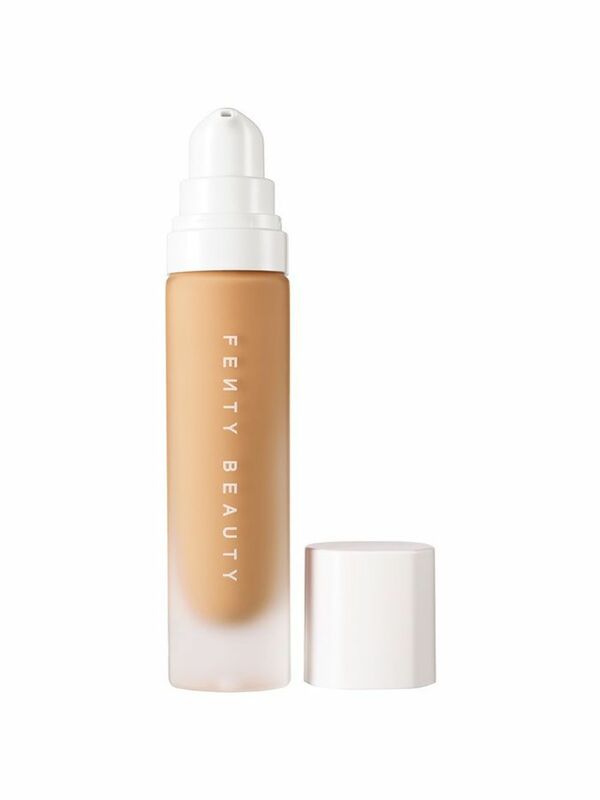 I am loving this product, it is by far the most amazing foundation. You know why I’m loving it? Usually when I use my normal foundation, I look different between my mirror and camera phone, but Fenty Beauty foundation just takes it to the next level bc girl, I look awesome on both mirror and my camera! Yes it doesn’t play tricks on me and I’m blessed." "Girls, you know how I’ve felt for a long time about cream and liquid highlighters. But listen now because this is a new discovery of mine (after I finally left my powder highlighter cave). Just dab a tiny, tiny amount on your high cheek bone, and voila. You’re shining for the day. It’s great on top of powder, or if you’re wearing no makeup but need a little life in your half-dead face, you can use it alone." "OH MY GOD I love this so much! It’s so shiny and perfect, I use it in all ways possible. I’m so obsessed I wanna bathe myself in. But, I can’t afford that, so I’ve found the best way to use it is below my foundation." "This Fenty highligter is f*cking sick you guys! Glad that I bought this because it literally makes me shines brighter than the sun. Thumbs up to Rihanna for making this."